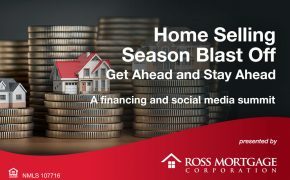 For the past several months, many states have been in the midst of a major housing shortage, creating an unusually competitive market that has caused many people to feel the home buying blues. With a limited supply of move-in ready homes available for sale, homebuyers are beginning to think outside the box and broaden their housing options—a trend that has led more buyers to consider the benefits of buying a manufactured home. Defined as a complete dwelling designed for year-round living, manufactured homes are built off site in a factory, making them more affordable when compared to traditionally built housing. People are often surprised to learn that many of today’s manufactured homes are constructed with both design and function in mind, often coming in a variety of architectural styles, sizes and layouts, with the ability to add high-end finishes and features, such as fireplaces, spa-style bathrooms and granite countertops. 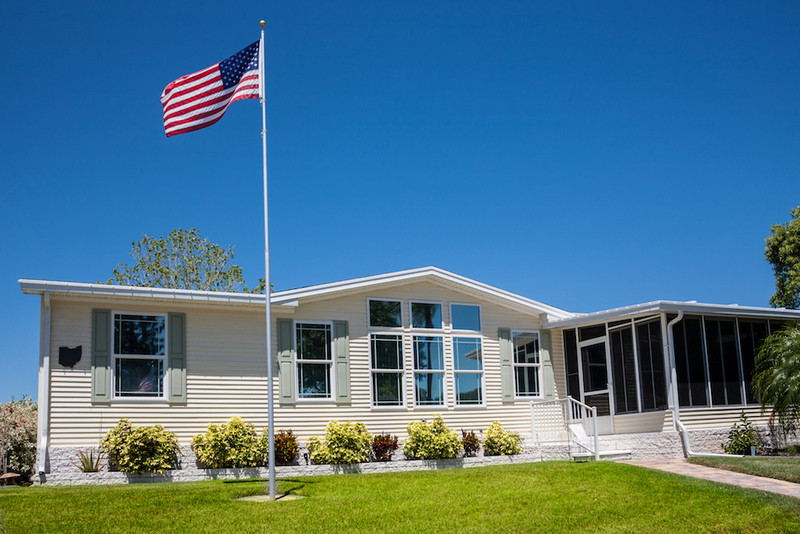 Our manufactured home loan can be combined with FHA, VA, USDA or conventional loan financing, giving those interested in buying a manufactured house access to competitive financing. And, with flexible credit qualifying requirements, borrowers only need a minimum credit score of 600 to be considered eligible for approval. If you’re looking at buying a manufactured home, our team is prepared to answer any questions you have about financing your home purchase. To get in touch with a manufactured home loan expert on our team, send us a message. 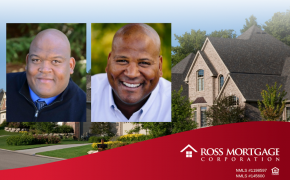 We’d be happy to answer any questions you have and look forward to assisting you throughout the home buying process.